Many Italian & Global models can be made as corner units. 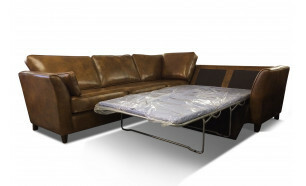 All are available in Leather LeathersLeather remains for many the preferred material for comfort and maintenance. We have generations of experience in the use of both pigmented and natural aniline finishes and have a large variety of colours and textures to choose from. 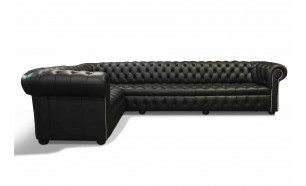 and as sofas & chairs. 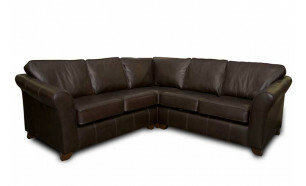 Here at Newman & Bright we have a wide range of beautiful corner sofas and suites from which to choose. The models shown below are those which we feel best represent our range, but take a look at the rest of our collections, some of which can be adapted as corner sets. 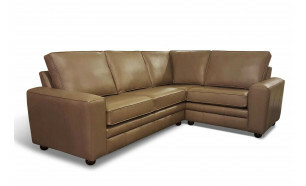 All our corner sofa models are made with strong hardwood frames and can be upholstered from a wide variety of fabrics and leathers. Please contact us to if you prefer the style of one of the models from our other collections. 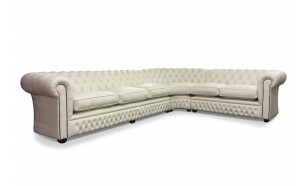 Or, if you are looking for a specific design such as an L shaped sofa, please give us a ring and we will happily discuss the options with you. 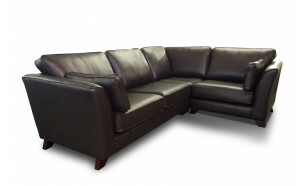 See our U shaped sofa page for an example of a double corner sofa.